Recent rainstorms doused parts of the Midwest, including our service area of Madison, Milwaukee, Burlington, and all of southern WI. Leaving many areas flooded and some counties declaring states of emergency. 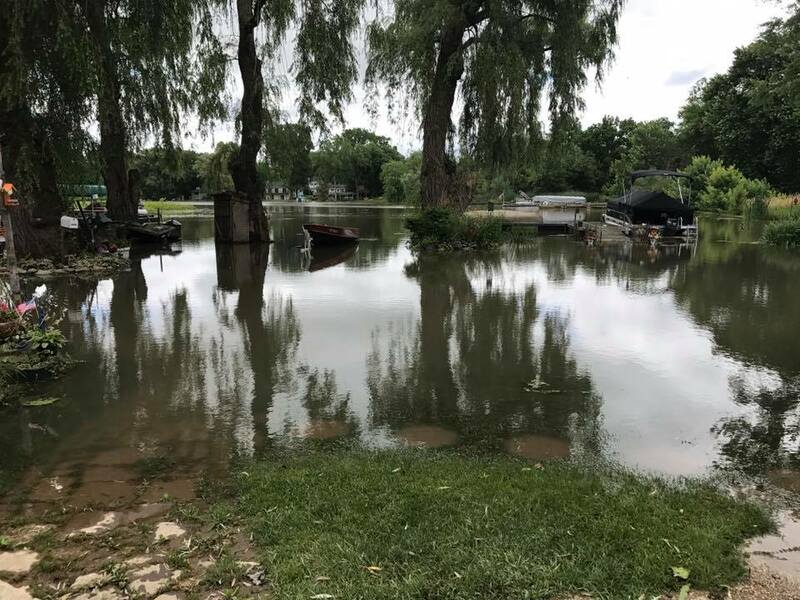 While the rain has stopped for now, basements, homes, schools, and commercial buildings are left with such extensive flooding that the remaining mess isn’t quite so easy to clean. Complicating matters even more are rising river and lake levels that may cause more near-future flooding and water damage. Before rain is even in the forecast, defend your home from the potential of water damage. Seal your basement from any cracks around doors, in the foundation, or around windows. Install a sump pump and check it before rainy forecasts to make sure it is properly working. Run outdoor downspouts away from the foundation. Last, keep all personal possessions in watertight containers when possible. If flooding is forecasted, follow manufacturer instructions to shut down basement furnaces, exterior gas valves, and electricity to avoid fires and explosions. Disconnect electrical appliances (again, this is before flooding occurs and should ONLY happen if you can do so safely and NOT while in contact with water). Relocate items, such as furniture, appliances, and personal possessions, above ground should a flood be imminent. Also move chemicals and toxic substances to avoid pollution in a flooded area. If flood levels are predicted to be high, be prepared with sandbags to help dam water from seeping into your home. Your safety and the safety of your family is more important than any of the possessions you own (even your home). If advised to do so, vacate your home and head to higher ground. Bring a pre-packed emergency kit, including a flashlight, batteries, cash, first aid supplies, cell phone, bottled water, snacks, and medications. An emergency plan is a must should a flood occur. As a family, discuss in advance what could happen in the event of a flood (or other natural disaster) and how each family member should respond. Include the steps above in your plan, as well as any other steps specific to your household. Make sure each person has a copy of the plan and practice it routinely together so that no one is caught off guard when and if it should be needed. Try as you might, water damage may still happen. Best case scenario is taking the steps listed above will help keep it to a minimum. But if water damage occurs and you need help drying out your home and restoring it back to pre-flood days, help is available. Water damage restoration service professionals are standing by waiting to lend a hand with all your flood-related home restoration needs. 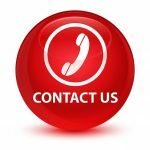 When you suffer from damage caused by a rain, storm damage, sump pump failure, or flooded basement, call A&J for 24/7 water damage clean up service and water damage restoration service immediately. A&J Property Restoration DKI provides 24/7 emergency water restoration and sewage clean up for homes, businesses, and commercial buildings around Madison, Middleton, Sun Prairie, Waunakee, Milwaukee, Brookfield, WI Dells, Fort Atkinson, Watertown, Oconomowoc, Waukesha, West Allis, and surrounding Dane County Wisconsin areas.